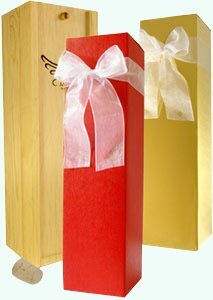 Message In A Bottle ® has revolutionized the simple gesture of sending a message and elevated it into a memorable gift giving event that’s sure to provide treasured memories that will last a lifetime. Having created this medium our expertise is naturally unmatched.. 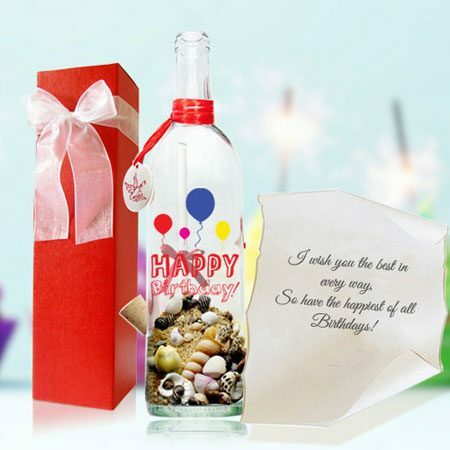 The Largest Selection of Decorative Gift Bottles in the Industry. 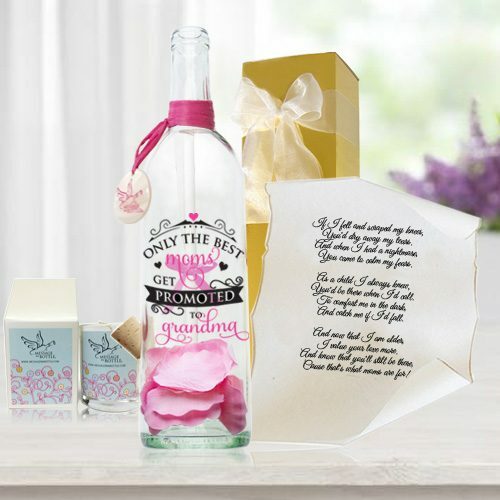 So you’ll always have the perfect bottle for any occasion. So you’ll always feel confident with your purchase. With every purchase or choose to upgrade to one of our wooden display crates. A large selection of prewritten messages and poems, So you’ll never be at a loss for words. 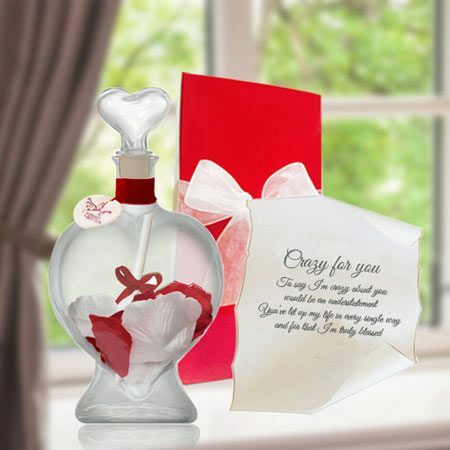 The assurance that you’re sending your loved one the original Message In A Bottle ® & not a mere imitation. 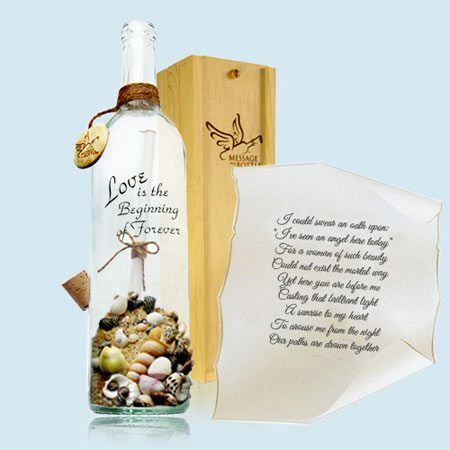 Message In A Bottle ® is a personalized gift service in a class of its own. 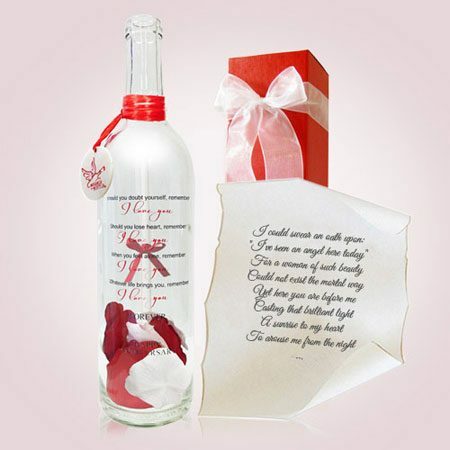 Our beautiful glass gift bottles are the perfect complement to your message, love poem, and love letters! Or, if you prefer, select one of our wonderful pre-written sentiments. 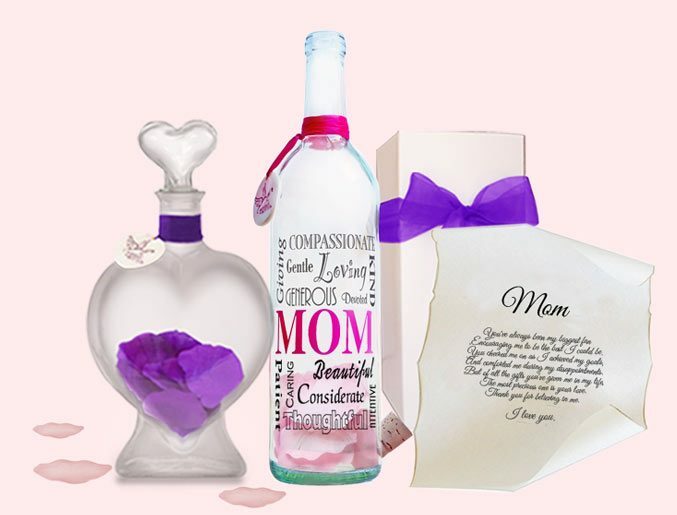 Our personalized bottles make perfect gift ideas for Valentine’s Day, Mother’s Day, weddings, anniversaries, or any other special occasion you can imagine. Looking for the perfect way to announce your special event? 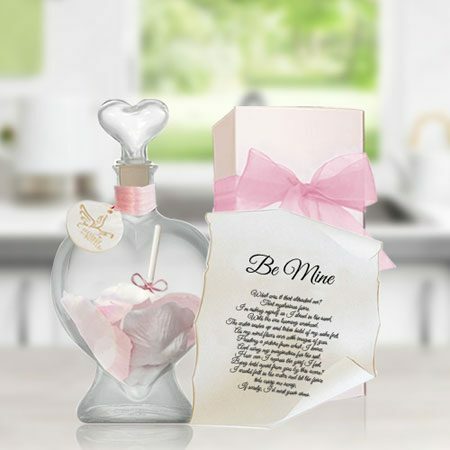 Look no further than Message In A Bottle ® brand invitations! 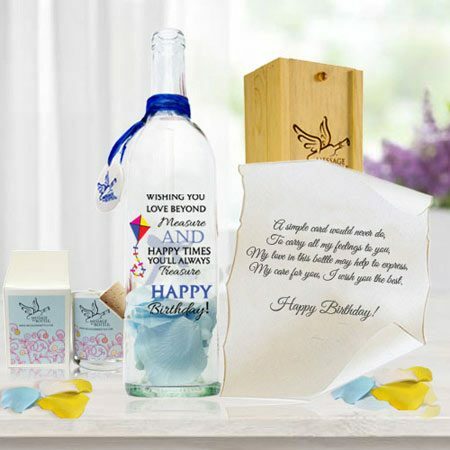 which features 8-inch tall USPS approved plastic bottles; our Signature Line, which features 8-inch tall glass bottles;or from our Premiere Line, which features 11-inch tall glass bottles. Our invitation experts will guide you through the ordering process, helping you add a personal greeting, RSVP information and even travel directions! 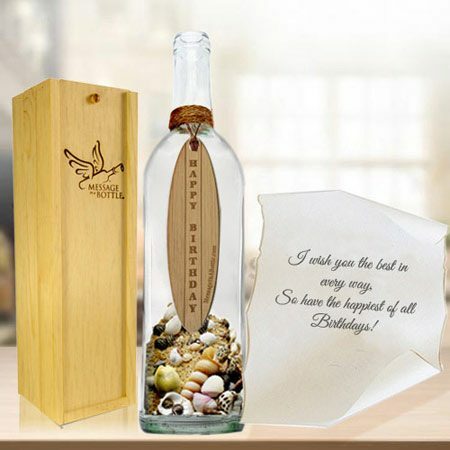 Genuine Message In A Bottle ®; Quite Simply The Best! 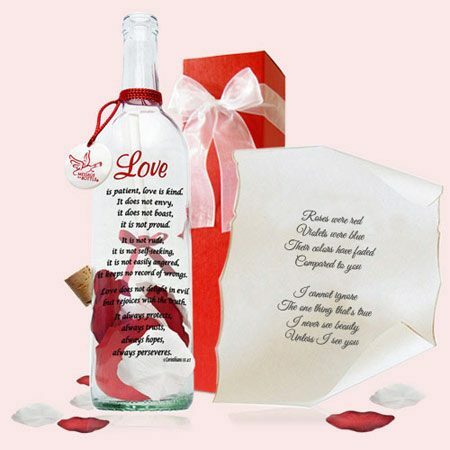 and sentiments better than your message in one of our bottles! 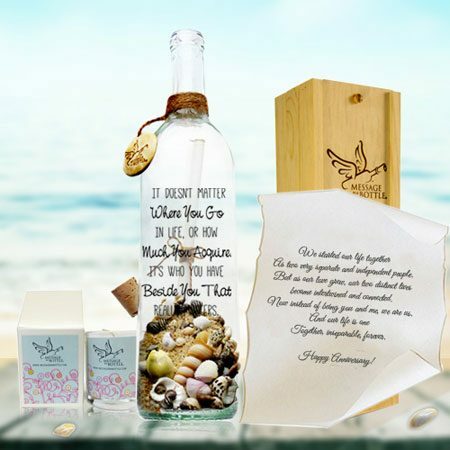 Message In A Bottle ® gifts and invitations! When it comes to showing them how you really feel, anything less simply won’t do.